If you thought the hyphy movement was dead, you’re wrong. Most of us are happy to see certain trends remain in the past, like tall tees with elaborate airbrush designs, but thankfully good music isn’t a trend. It lasts. And some of the Bay Area’s hyphy-movement godfathers are still out here making beats and tunes. Yukmouth and the Regime, for instance, will be at Complex Oakland to debut his tenth studio album, JJ Based On A Vill Story Two. The record contains super bass-heavy slap, of course. 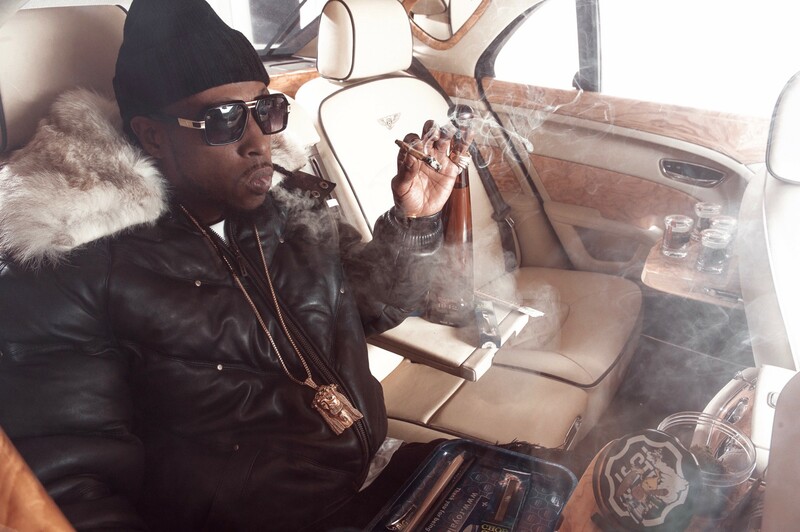 But on a softer note, Yukmouth (pictured) has revealed that the project is a moment of self-reflection, looking back at his upbringing — everything from life in prison to life in the trap. I enjoy record-release parties not only for the experience of hearing an artist play their song for an audience for the first time, but also to witness someone share the feelings and energy behind the work they’ve created. It should be a kickback night of personal asides with party vibes. Sunday, May 14, 7pm, $20, Complex Oakland, 420 14th Street, Oakland, ComplexOakland.com.